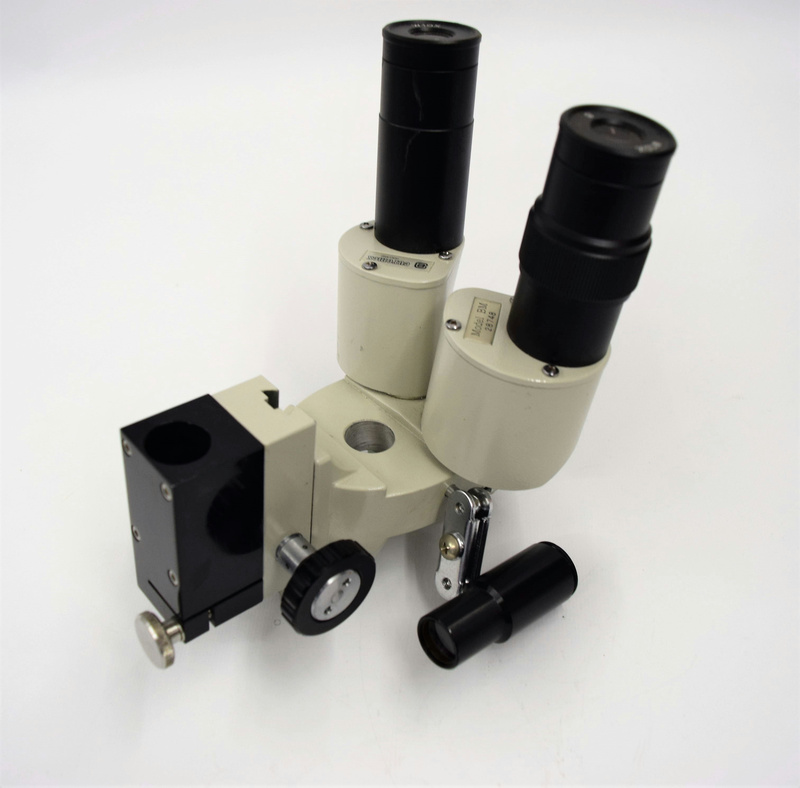 EuroMex BM28748 Microscope Binoculars Eyepiece for Oxford Cryo CT1500 SEM . New Life Scientific, Inc. The objective lenses are in great condition with no visible scratches. New Life Scientific technicians inspected this instrument and concluded that there were not any visible scratches on the lens. No microscope light is included. The Tensile Stage Control Unit is used to supply analog data of the tension or compression of a sample. This unit has a lighted and audio alarm for the limit of tension or compression. The objective lenses are in great condition with no visible scratches. Missing the microscope light assembly.